​If you have interest of the product you can buy direct from Japan on amazon.co.jp and Rakuten Global here under. If this is the first time to buy, see “How to amazon.jp”, “How to Rakuten” on the right side. But maybe don’t need to because it is easy to do. 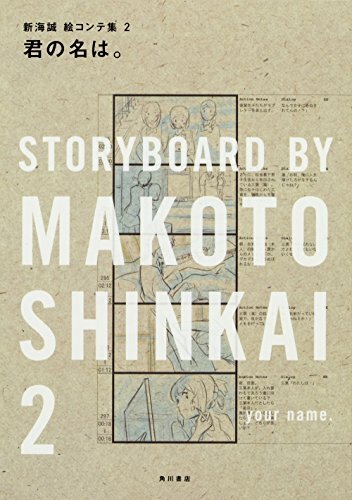 First storyboard of ​director Shinkai Makoto! Approaching the origin of 5 Centimeters per Second. How attracting the time and distance of the man and woman. Touch the Shiknai's world through the storyboard. Detailed storyboard in full color with Shinkai's interview. 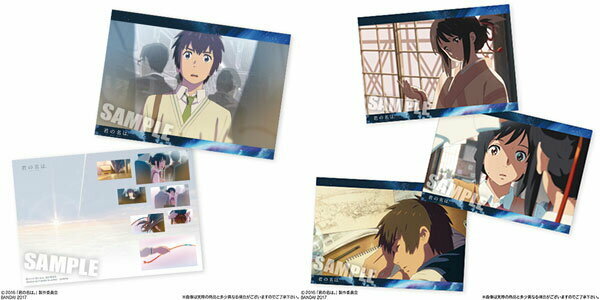 ​2nd STORYBOARD BY SHINKAI MAKOTO. Box office ​Your Name. (Kimi no Nawa.) 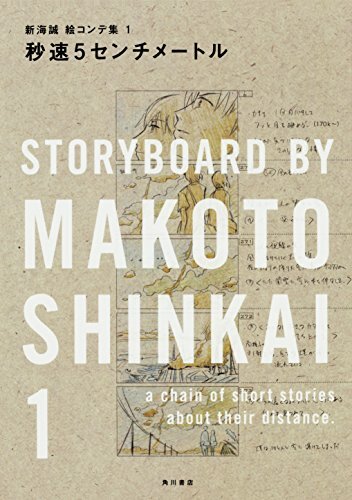 Detailed of Shinkai's world with interview. Long-awaited release by Good Smile Company MITSUHA MIYAMIZU and TAKI TACHIBANA figures in Mar 31, 2018. 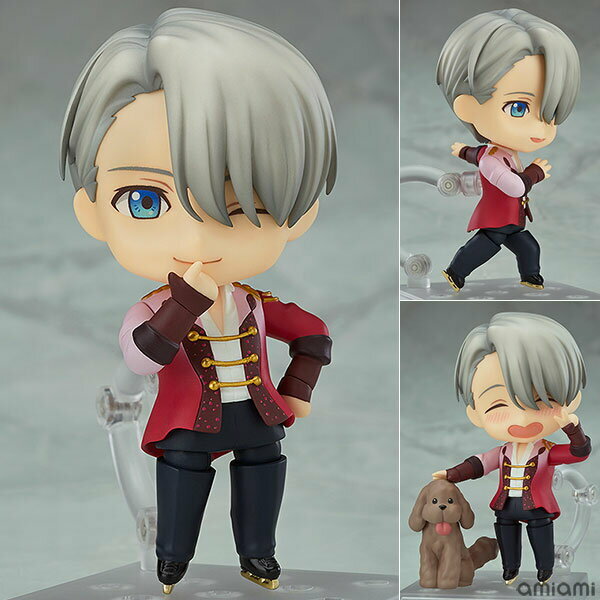 Pre-ordering started on amazon.co.jp and Rakuten Global! If you have interest of the product you can buy direct from Japan on amazon.co.jp and Rakuten Global here under. If this is the first time to buy, see “How to amazon.jp”, “How to Rakuten” on the right side. But maybe don’t need to because it is easy to do. 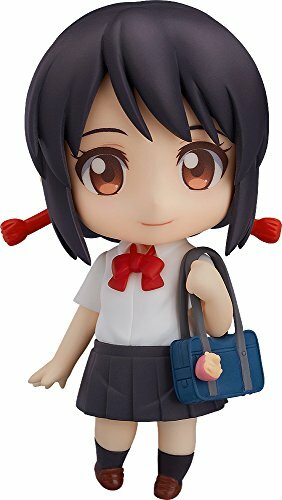 Good Smile Company Mitsuha Miyamizu 1/8 Figure - Your Name. Good Smile Company Taki Tachibana 1/8 Figure - Your Name. Box office anime movie "Your Name - Kimi no na wa" came into SEGA HOMESTAR. 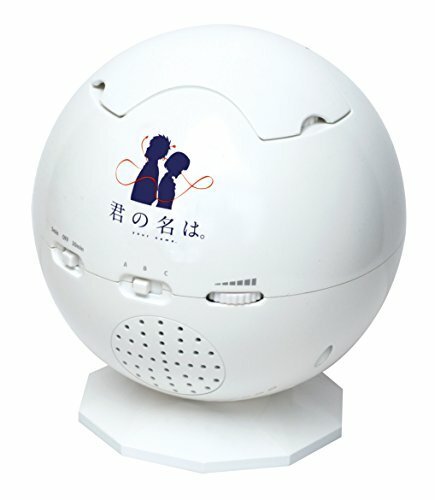 HOMESTAR has been designed for home use planetarium by Takayuki Ohira and SEGA TOYS released in 2005. And it spread into various series. Here below is one of the collaboration with Your Name - Kimi no na wa the box office anime movie in 2016. 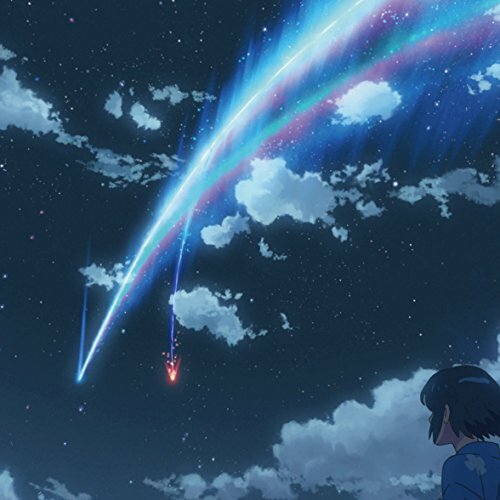 Gradually becoming night from twilight, Tiamato comet appears under Taki and Mitsuha meeting. Zenzenzense - Music box ver. Tiamato comet appearing in the starry sky on Oct 4th in Chubu area (filming location) reproduced by Takayuki Ohira. 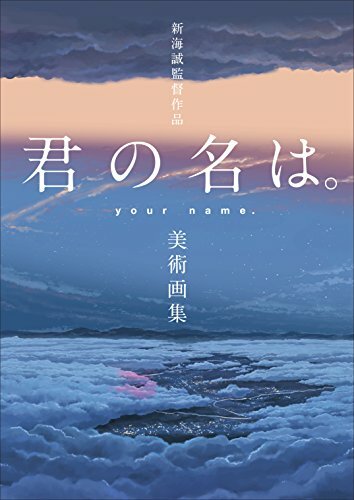 Box office anime "your name. - Kimi no Nawa." Art Book is coming to release on July 28, 2017. Attractive scenery abundant nature of Itomori, Miyamizu family, Miyamizu Shrine, Twilight, Tokyo landscape, Tachibana family, the way to Hida etc. Approx 200 artworks with interviewing Makoto Shikai, art director and staff's comments. (Language Japanese) ​If you have interest of the product you can buy direct from Japan on amazon.co.jp and Rakuten Global here under. If this is the first time to buy, see “How to amazon.jp”, “How to Rakuten” on the right side. But maybe don’t need to because it is easy to do. Box office anime movie "Your Name - Kimi no na wa" main character Mitsuha Miyamizu and Taki Tachibana are coming into Nendoroid by Good Smile Company to be released December 31, 2017. Pre-oreder started on amazon.co.jp and Rakuten Global. ​See the prices From following links and compare with your familiar store. Maybe you could buy more lower price! ​If this is the first time to buy, see “How to amazon.jp”, “How to Rakuten” on the right side. But maybe don’t need to because it is easy to do. 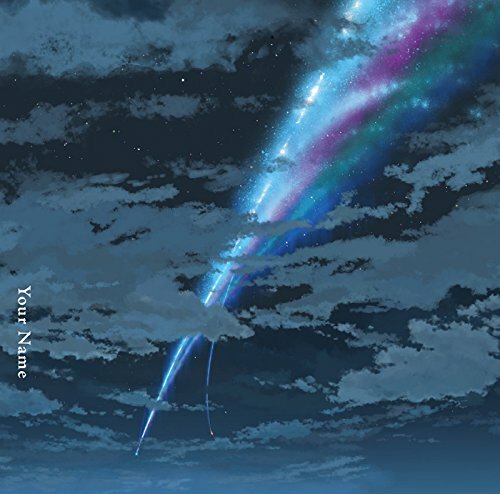 Mega-hit Japanese anime movie "Your Name." 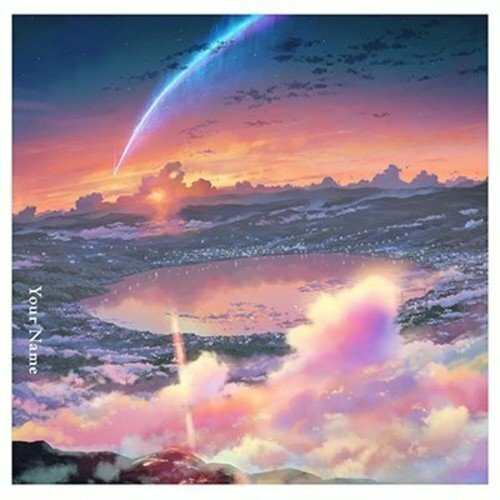 original "Kimi no Na wa." released Bru-ray and DVD reservation start in Japan. If you have interest of the product you can buy direct from Japan on amazon.co.jp here under. Especially, some bonus with amazon limited versions! If this is the first time to buy, see “How to amazon.jp” on the right side. But maybe don’t need to because it is easy to do. 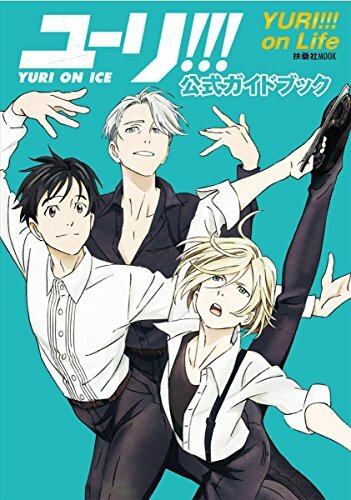 The first official guidebook "Yuri !!! on ICE" packaged by figure skating specialty magazine "Life". Comments of player's program and qualities, stories looking back from the championships reports may satisfy skating fans more deeply. If you have interest of the product you can buy direct from Japan on amazon.co.jp here under. If this is the first time to buy, see “HOW TO USE” on the categories (right side). But maybe don’t need to because it is easy to do. If you want authentic item at the reasonable price consider to buy direct from Japan. Here below are the way to buy direct from Japan through amazon.co.jp and Rakuten Global. Compare the price with your familiar store! ​If you have interest of the product you can buy direct from Japan on amazon.co.jp and Rakuten Global here under. If this is the first time to buy, see “How to amazon.jp”, “How to Rakuten” on the right side. But maybe don’t need to because it is easy to do. 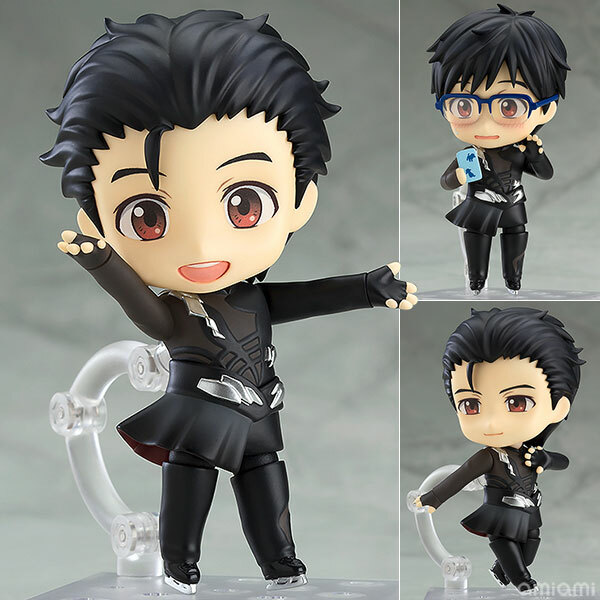 If you have interest it's able to buy direct from Japan on amazon.co.jp here under. If this is the first time to buy see “How to amazon.jp” or "Rakuten Global" on the right side. But maybe don’t need to because it is easy to do.